The kids are off for a few months, cue the kids’ celebrations, and parental panic at the prospect of endless unstructured days. 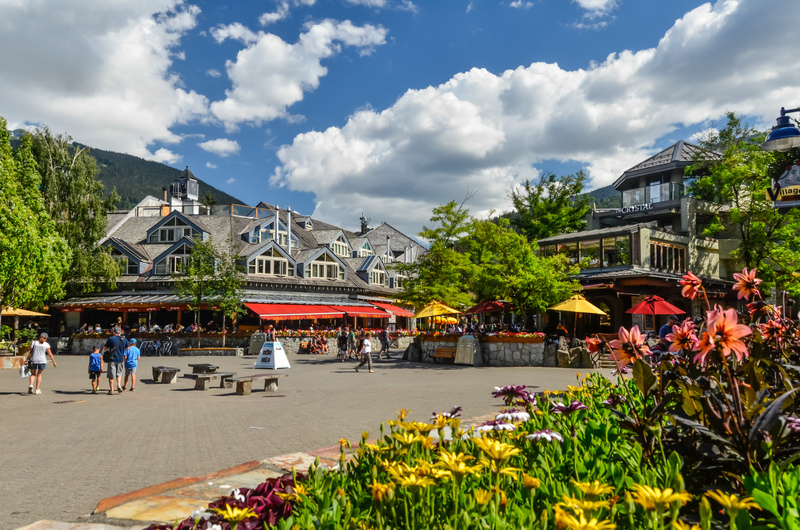 Luckily for you, summer in Whistler is jam packed with events and activities that can keep your whole family entertained. Don’t have much time to get away? No problem, here’s how to pack maximum family fun into three days in Whistler. Start your adventure with a ride up the Whistler Village Gondola. You’ll need a pass to ride, I recommend the PEAK 2 PEAK 360 Season Pass. It costs less than two individual day tickets and it will give you unlimited access all summer long. The Whistler Village Gondola will take you all the way up to the Roundhouse Lodge. From here the kids can go wild with the attractions. They can get their picture on a podium with spectacular alpine vistas, sit in the driver’s seat of a snowcat or snowmobile, and hang out with an Inukshuk (the stone statues that look like people that you see everywhere in Whistler). Next stop, a ride across the World Record Breaking PEAK 2 PEAK Gondola to Blackcomb Mountain. 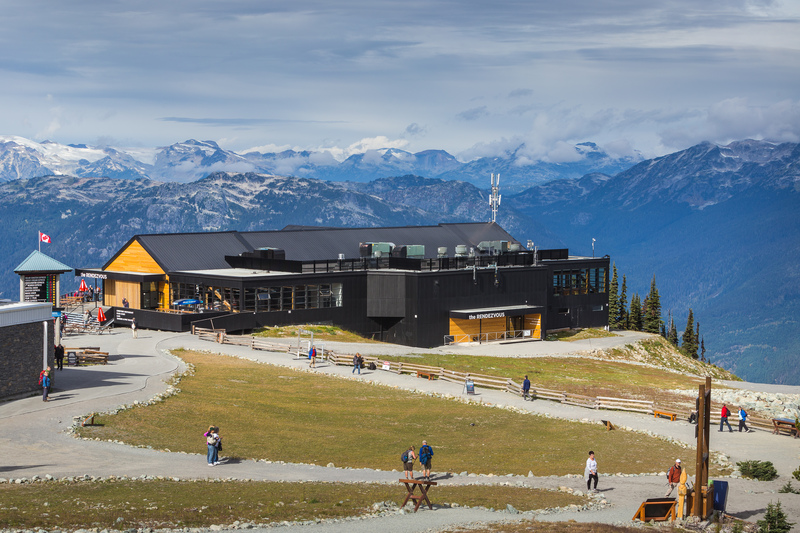 While over on Blackcomb you can do a small hike, watch the show in the Samsung Alpine Theatre, and have a tasty lunch in the newly renovated Rendezvous Lodge. You’ll love their kid friendly menu. Time to head down two open air chairlifts to the upper village for some play time in the Nintendo Family Fun Zone (keep your camera handy, the views are amazing). Try out the Westcoaster Slide, or a game of mini golf as a family. For the parents you can head out on a guided scenic bike tour that will take you to Whistler’s best lakes and vistas. Worried about pedaling that distance, don’t stress we have electric bikes available for rent. While you’re out touring together as a couple the kids can spend the day at Summer Adventure Camp. They’ll meet some new friends while visiting great kid friendly spots in Whistler such as Lost Lake, The Lil’wat Cultural Center, Whistler’s Outdoor Water Park and the Family Adventure Zone presented by Nintendo. After a day of exploring you can all get back together and share stories of your day while having dinner at 6000ft at the Mountain Top Summer Feast in the Roundhouse Lodge. TIP: Save 20% off the Mountain Top Summer Feast with your PEAK 2 PEAK 360 Season Pass. Looking for even more intel on the perfect family vacation? Why not speak to an expert. Our experienced and knowledgeable staff are here to help. Give us a call today.